John is a graduate of University of Wisconsin. After school he spent 21 years in the Food service supply industry with 15 years in mid and upper management. 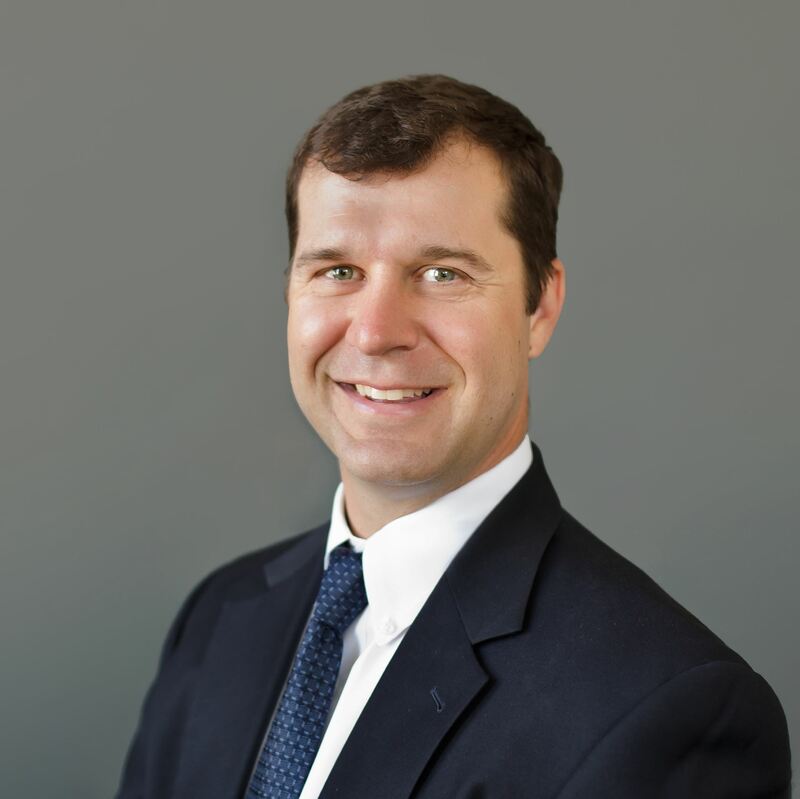 He has worked in the commercial roofing industry with a focus on the self-storage industry for the last 4 ½ years covering several markets for Global Roofing Company. John enjoys spending time with his family, wife of 18 years Angela, daughter Riley, 15, and son Cooper, 11. In his small amount of free time, he enjoys golfing, cooking, pheasant and duck hunting, and cheering on his favorite football teams. Stephanie Tharpe has been in the moving and storage industry since 1996. 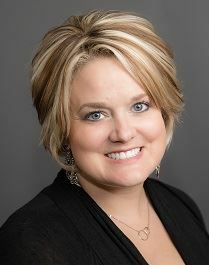 She joined A+ Storage of Tennessee, LLC in 2010 as a site manager. She was promoted in 2013 to full time District Sales Manager. In 2015, she was promoted to Senior Vice President of Operations. Her accomplishments include serving as a Moderator since 2009 for Self Storage Talk (SST), the industry’s largest online community. She has been a featured blogger for Inside Self Storage (ISS) and a contributor for the Tennessee Self Storage Association (TNSSA) Newsletter. She was also featured in “People on the Move” in the Nashville Business Journal. In 2012 Stephanie was honored by the TNSSA as its Manager of the Year. Since then, two of her managers have received this same award. She has been a featured speaker at the ISS World Expo sponsored by Inside Self Storage in Las Vegas and at the SSA Fall Conference & Trade Show at Caesar's Palace. She has done several round tables and panel discussions at national and state conferences. Stephanie was elected to the 2016 TNSSA Board of Directors and serves as the Events and Education Chair. With 17 years in the industry; her passion is to focus on the accomplishments, education and needs of property managers. It is her desire for every owner to succeed and build their business to insure the best return on their investment. After graduating from Eastern Kentucky University with a degree in Statistics/Mathematics, Jennifer spent six years in the automotive industry. She held several positions at an Audi dealership in Louisville, KY including Warranty Administrator, Service Advisor, Finance Manager and Sales Manager. Having grown up around self storage thanks to her father, she always had an interest in the industry. Jennifer finally got the opportunity to join the industry this past summer when Storage Structures asked her to be a part of their team. She is very excited to be a part of this group, continue to meet great people and learn everything she can about self storage. Chris was a founding board member of the TNSSA in 2007 and has been in the self-storage industry since 1997. He served in a variety of Operational roles at Storage USA, Public Storage and CubeSmart. Currently Chris is Chief Operating Officer at Premier Storage Investors. Chris has experience in strategic planning, financial management, public speaking, organizational development and events planning. Shirley is the owner and manager of recently-opened Secure Pack Storage in Lenoir City, TN. Shirley and her husband Mark spent four years planning and researching the storage industry prior to making their dream of owning their own business come true. Shirley developed her skills in hospitality, marketing, and occupancy management from 20 plus years in the hotel industry, with both Hyatt and Renaissance hotels. She supports Lenoir City’s economic and community development by being actively involved in the Committee of 100 and the Loudon County Chamber of Commerce. Her favorite hobby is tennis, which she plays with the same intensity that she runs her home and business. As a founding officer Dee, has served as Secretary, Vice President and President for TNSSA as well as being a very vocal association spokesperson. 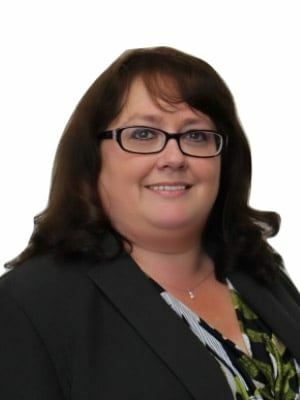 As the Director of Self Storage & Investment Properties Programs for William Knight Insurance Inc., she is dedicated to providing insurance products that meet and/or exceed the self-storage industry standards and expectations. Her knowledge and expertise also includes a variety of commercial and personal insurance products. 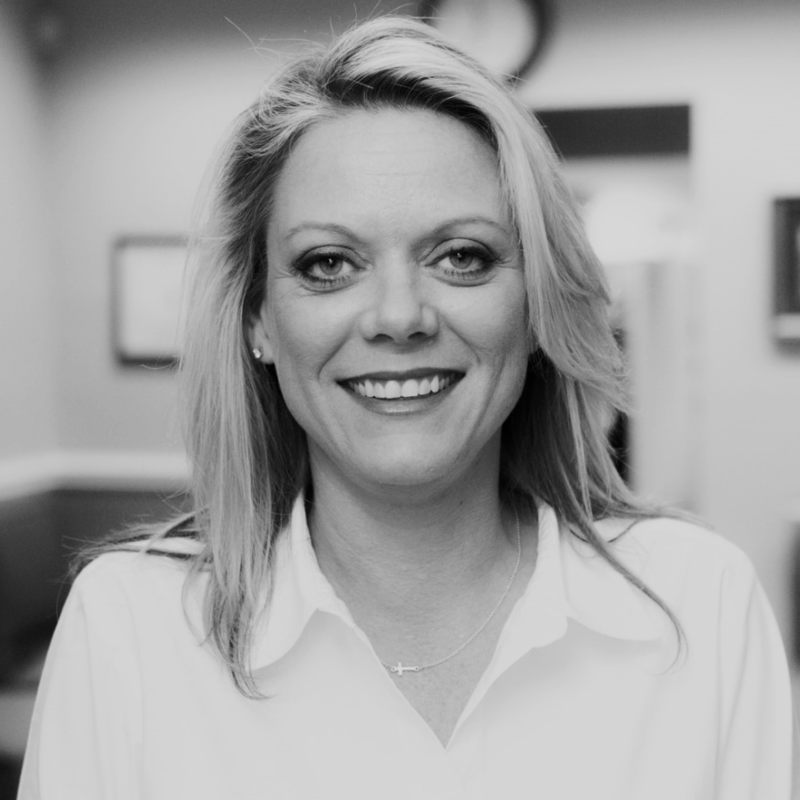 A Tennessee native, Dee began her insurance career in 1990 and through hard work and perseverance established herself as one of the most dedicated and successful professionals in the insurance industry working throughout the South East. Dee’s area of specialty/expertise is in her knowledge of insurance products which are offered to accommodate the commercial insurance needs of building contractors, as well as insurance on commercial/residential investment properties. She is a former board member of the Loudon County Chamber of Commerce and has held a board position with The Insurors of Tennessee – Knoxville Chapter since 2006. Through that organization she has been instrumental in raising funds for different charities in the area. Trey is a commercial real estate broker with an emphasis on self-storage investments, but also handles various other transactions. He has been married for 16 years to wife Kim, who is a 2nd grade teacher at Trinity Elementary. They have two children (Kyla 11 & Will 8) and enjoy all types of sports and activities. Trey also enjoys being the soccer coach for both of their teams. Jennifer Howell's drive, passion, and creative mind make her ideally suited for the position of Senior Regional Manager with Absolute Storage Management. Her distinguished 11+ year career with ASM started as an assistant manager and she rapidly excelled at each position along the way. Jennifer and her growing team are currently managing over 1.4 million sq ft of storage space for some very happy property owners. Jennifer grew up in Germantown, TN, where she attended school and met her husband of 25+ years. Jennifer's career path was originally in aviation. She attended Business Air in Oklahoma City and could have been the next Amelia Earhart but a growing family brought her back to the Midsouth. Jennifer currently resides in the small town of Moscow, TN. Jennifer is extremely active in her community. She sits on the PVA of the Mid-South fund raising board and holds a leadership position on the Recreation Committee for the City of Moscow. She previously sat on the TNSSA board for 2 terms as well. Although her kids are on their own and off to college she has no plans of slowing down. She recently purchased her own kayak and plans to paddle away every chance she gets. 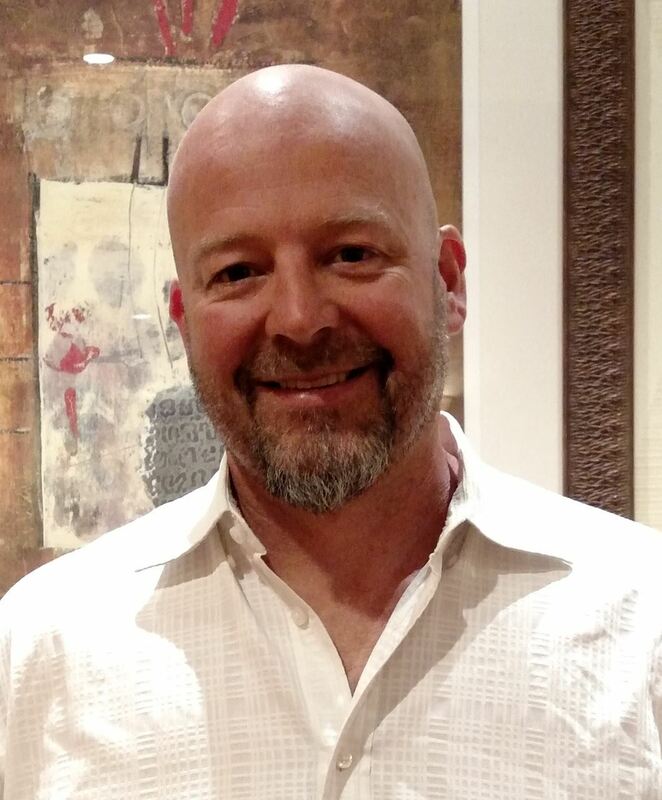 Andy Beeckman is currently a district manager for Westport Properties / US Storage Centers. He is responsible for the mid-south district including all of Tennessee and Georgia. Andy served on the Arizona Storage Association Board in 2017-18 and has extensive business experience in sales, customer service, organizational development and operations. When not working, he enjoys golfing, hiking, travelling and spending time with his wife and dog, Louie. 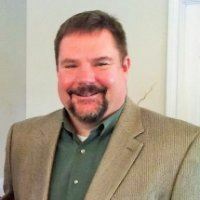 Chris Johnson has worked for the U-Haul Company for over 30 years out of the Alcoa,TN office, serving the Company owned storage locations as well as working with several independent storage locations. He works with Area Field Managers training and certifying these individuals to perform their duties for the U-Haul Company. He has been an instructor for U-Haul University the past 7 years, leading courses in leadership and prospecting for new business. Chris enjoys working with the independent self-storage locations, helping fill their storage rooms and with day to day business. When time allows, he likes to ride his Harley Davidson and enjoy the scenery that our area has to offer. Michelle has been in the self storage industry for 5 years, all of which she has been an active member of the Tennessee Self Storage Association. She began her self storage career in Gallatin, TN, where she successfully operated a facility and was an authorized U-Haul dealer for over 2 years before accepting a position in her hometown of Bowling Green, KY, and was responsible for overseeing a new self storage facility through construction, organizing operations, hiring staff, developing brand and preparing for and implementing opening. In August 2016, she received the call she had hoped for that would bring her back to Tennessee, thus becoming the Property Manager for A+ Storage of Tennessee in Mt. Juliet. Michelle is the reigning TNSSA 2017 Manager of the Year and is currently an A+ Storage of Tennessee, LLC Corporate staff member. She holds a B.A. in Sociology from Western Kentucky University. Sum Effect Investments is a real estate investment group specializing in commercial real estate investments & operations. Bev has served as a board member of Real Estate Investors of Nashville since 2011 as chair of the membership committee, runs the Real Estate Investors Meetup group, serves on the Missions board at Christ Church Nashville, and is active in various community projects. Bev holds a Bachelor's degree from Western Michigan University in business management & accounting and a Master of Business Administration from the University of Central Florida. In addition, she has earned various real estate certifications including the Self Storage Association's Certified Self-Storage Manager (CSSM) designation. She previously worked 30+ years at the University of Central career as an Associate Controller in Finance & Accounting. Jamie is the Midwest and Eastern Canada Sales Manager at Janus International. He has been with Janus for 8 years. Prior to joining Janus, Jamie was President at Tuck, Stinard & Associates Architects Inc for 15 years. Tuck, Stinard specialized in the design of self-storage facilities throughout the Southeast. He attended Southern Technical Institute and Shorter College. Jamie is also involved with GOBeyond Charities in Atlanta, GA. GOBeyond Charities is a non-profit corporation dedicated to spreading the warm spirit of giving throughout the year and especially during the holiday season. He has been married to his wife Megann for 34 years. They have three daughters and two grandchildren. Anne joined the National Self Storage Group at Marcus & Millichap in 2007 and has closed over $110 million in self-storage transactions. Prior to joining Marcus & Millichap, Anne was employed by Extra Space Storage/Storage USA where she directed the sales and operations of fifteen self-storage facilities in the Memphis market. Prior to her career at Extra Space Storage Anne sold residential real estate in the Memphis, TN marketplace. 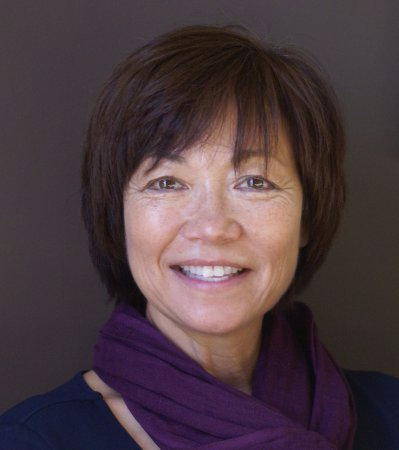 Having served the self-storage industry for fifteen years, Anne is a considered an expert and is frequently called upon to offer advice relevant to management, operations, market conditions, capital markets, and economic trends affecting the self storage industry. 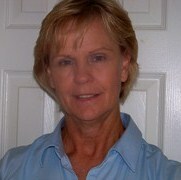 In addition to working for Marcus & Millichap, Anne is a professional coach/mentor for Self Storage Profits. Through Self Storage Profits, she teaches real estate investors how to find, underwrite, acquire and operate a successful storage facility.